No doubt, water is loved by all, we cannot survive without it. Still, its beauty and danger both are remarkable. 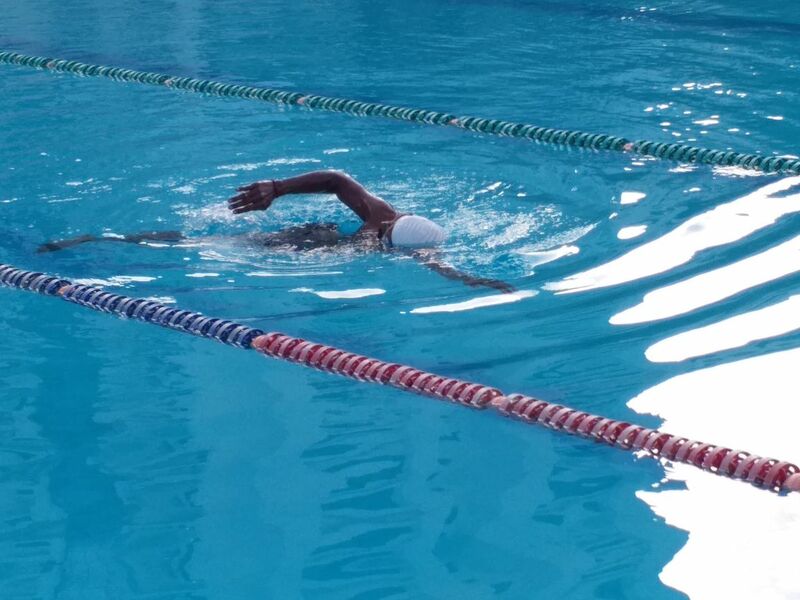 When we talk about swimmer, as if he is made only for swimming. 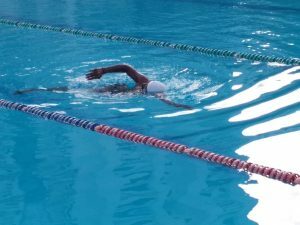 Of course, swimming is a good exercise as well as a good hobby and art, but somehow it is dangerous too. 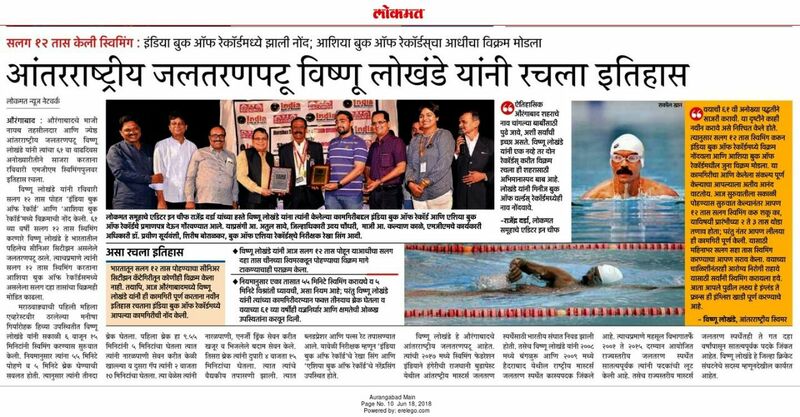 The record for the marathon swimming by a senior citizen is 12 hours and the record is achieved by Vishnu Lokhande (born on June 17, 1957) at MGM Swimming Pool, Aurangabad, Maharashtra, India, started at 6:14amand ended at 6:15pm, on June 17, 2018.